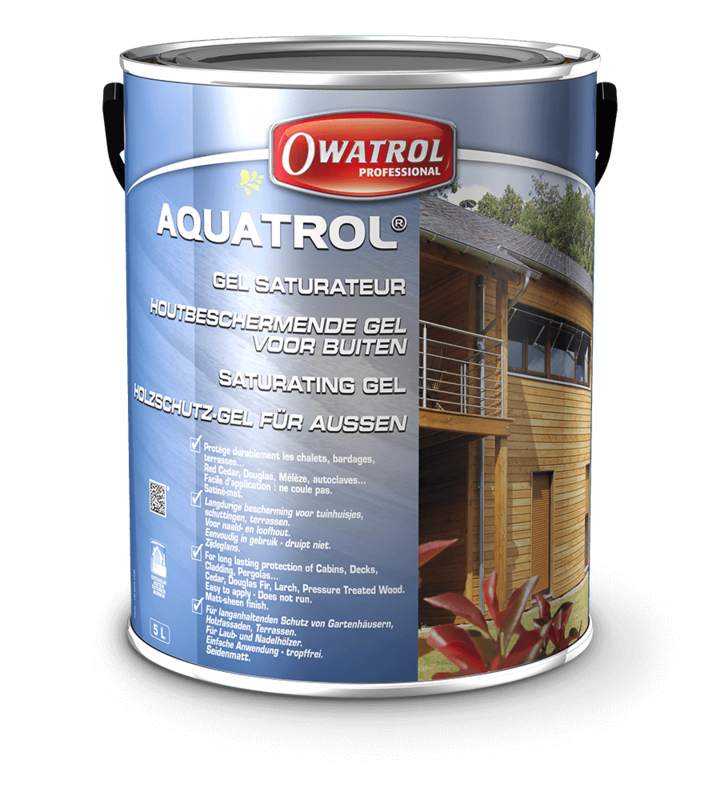 Water-based gel for outdoor softwood. 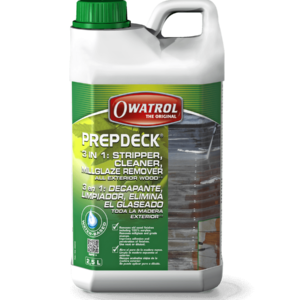 Impregnates, isolates and protects softwood against weathering. 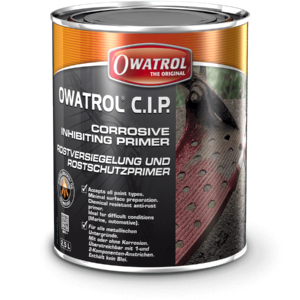 Non film forming – can be touched up locally; does not flake. 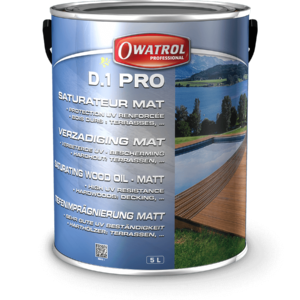 Enhances the natural beauty of wood; matt-sheen finish. 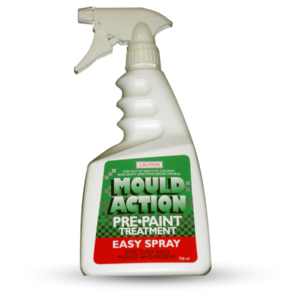 Ideal on softwood (douglas fir, pin, spruce etc) and more specifically cedar. 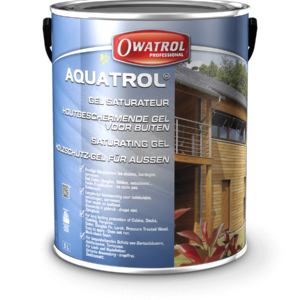 Exterior softwood – Aquatrol can be used on decks, cladding, roofs, fences, outdoor furnitures. Do not use internally. Apply a liberal application by brush, roller or airless spray (always back-brush or back-roll). Allow to penetrate wood. Normally 15-30 minutes or when milky appearance has disappeared. Apply 2nd application and allow to penetrate. Repeat this procedure until wood is saturated. DO NOT allow to become touch dry or dry between applications.